Holiday shopping is one of the most time-consuming and hair-scratching parts of the holiday season. 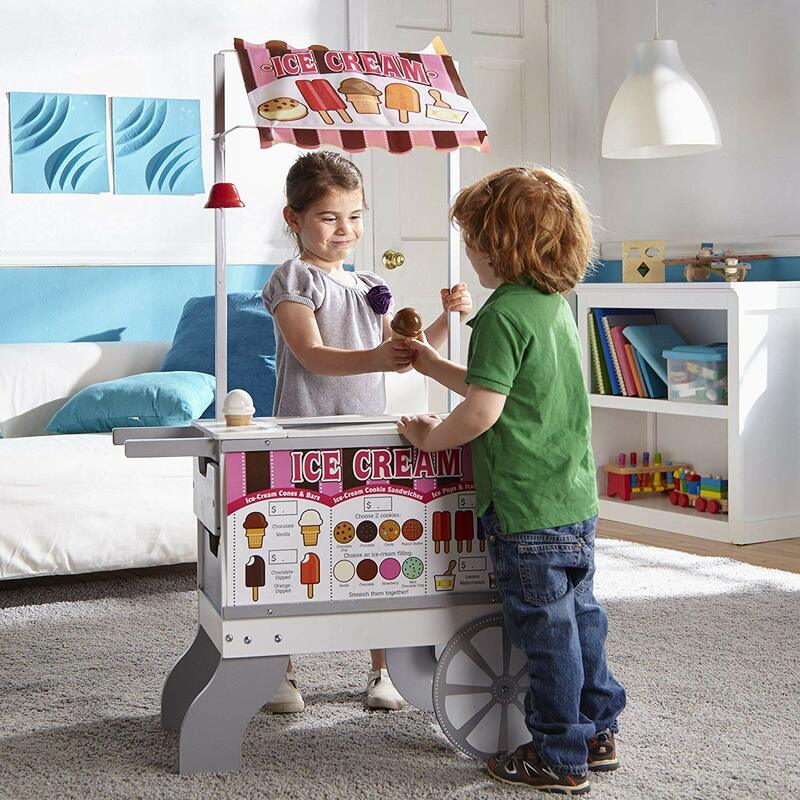 Like me, chances are you have kids in your life to shop for during the holidays. 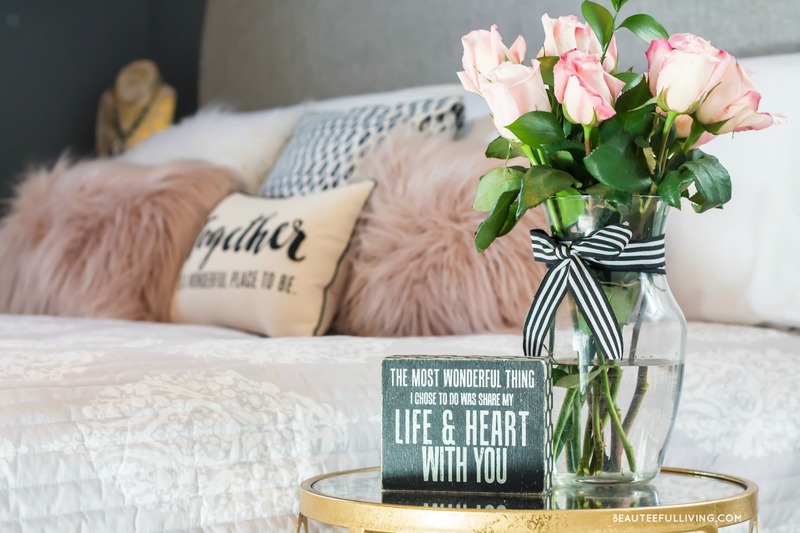 I hope today’s post provides some ideas for the special kids in your world. 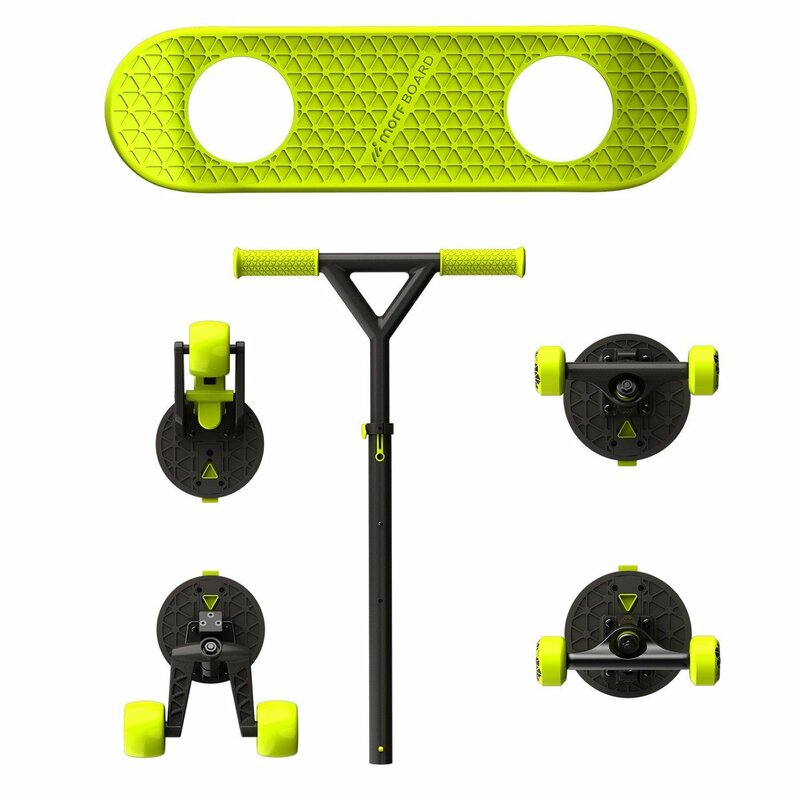 You can convert this scooter into a skateboard. Double the fun! 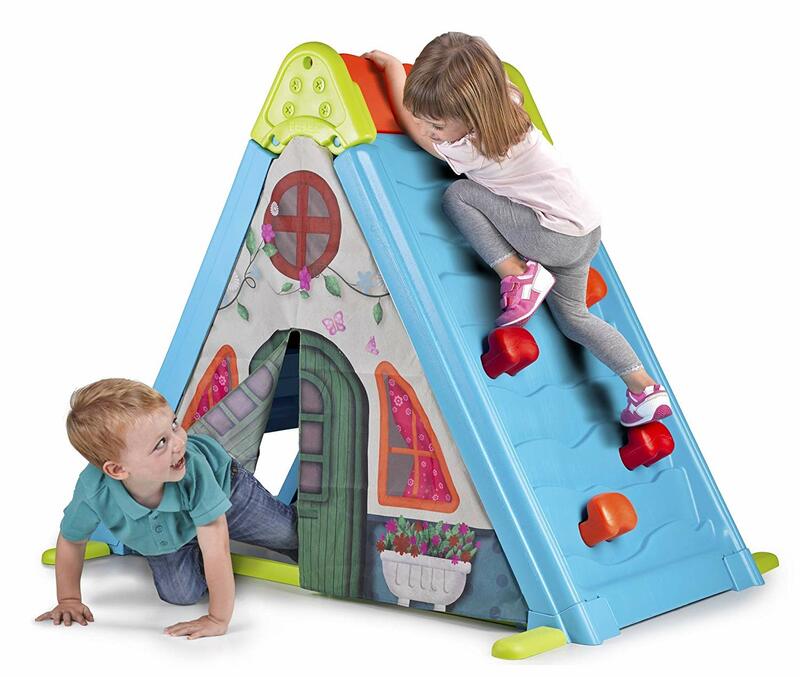 Kids can draw, climb, and hide in this playset. Slime — No other words needed. Kids love this stuff! 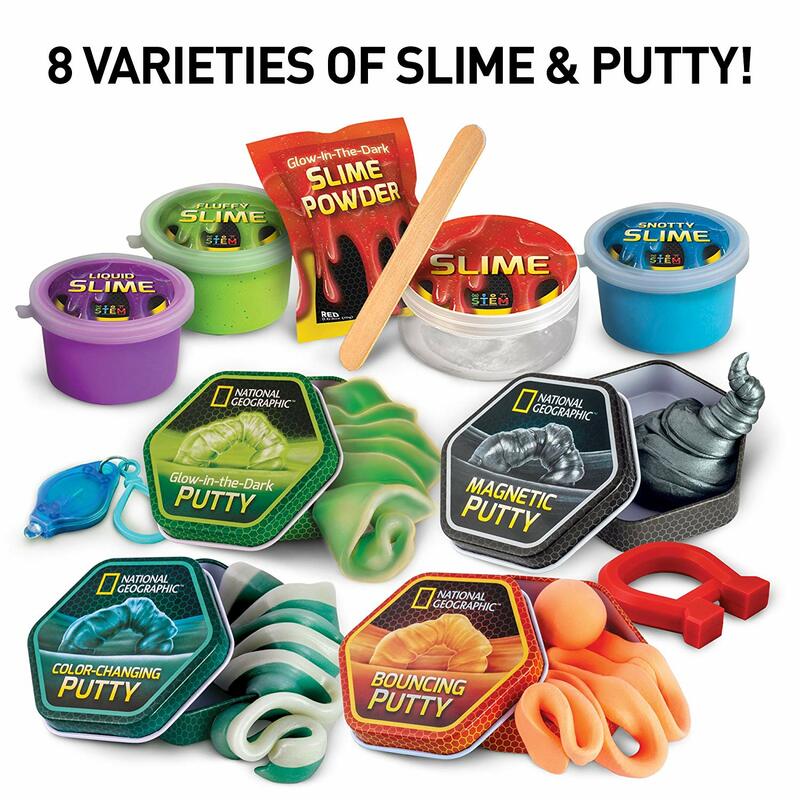 Kids love slime so much that I HAD to add another slime kit to this list. Hehe. 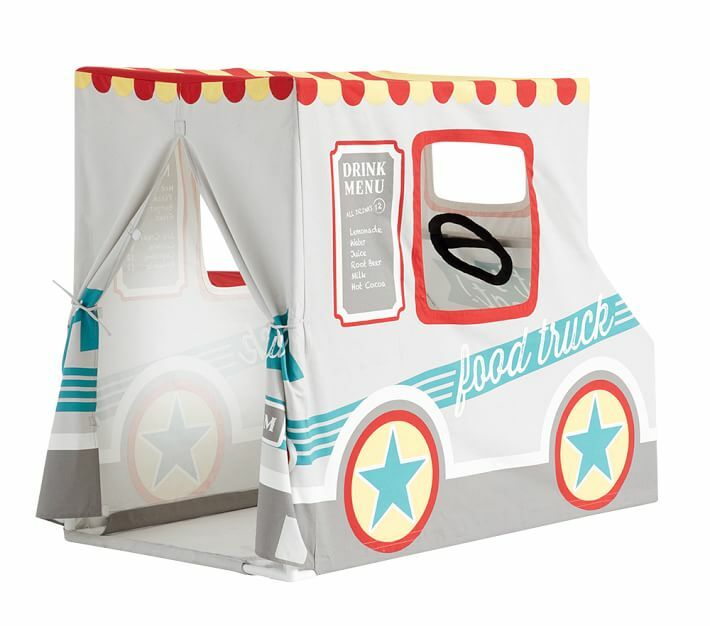 My kids have always loved play tents. This version from PB Kids is beyond adorable! 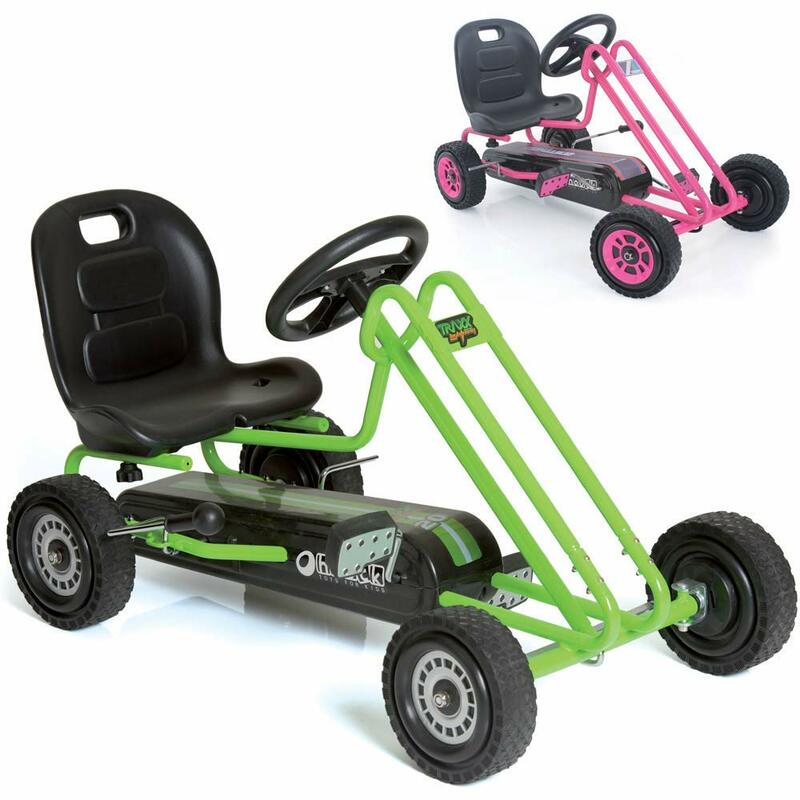 A Go Kart for kids…Somehow I have a feeling my husband would want to squeeze into this! This is something I know my STEM loving older daughter will absolutely love. I love LEGO sets. I just don’t like stepping on them! Here’s a new set for Lego Friends fans. 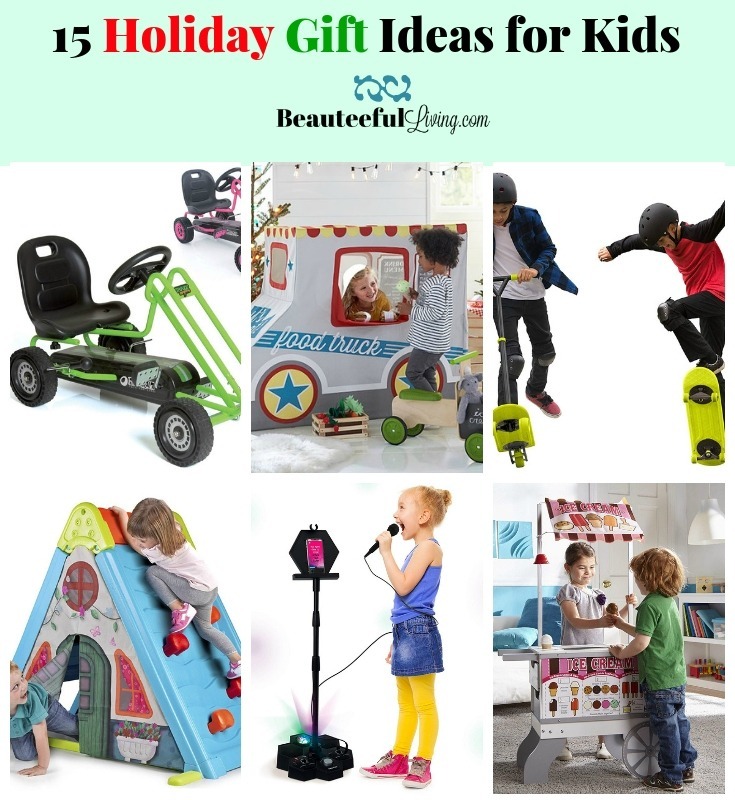 Like these Holiday Gift Ideas for Kids? Please PIN/Save for reference. Thanks for reading today’s post. Reminder: Direct links to products are provided in the clickable titles above. Good luck with your holiday shopping and have a wonderful Thanksgiving! Happy holidays, Tee! I love the friendship bracelet maker and the camera. I hope you and your family has a very Merry Christmas! Happy holidays to you too, Lauren! My youngest wants that bracelet maker. 🙂 Hope you have a wonderful holiday season! 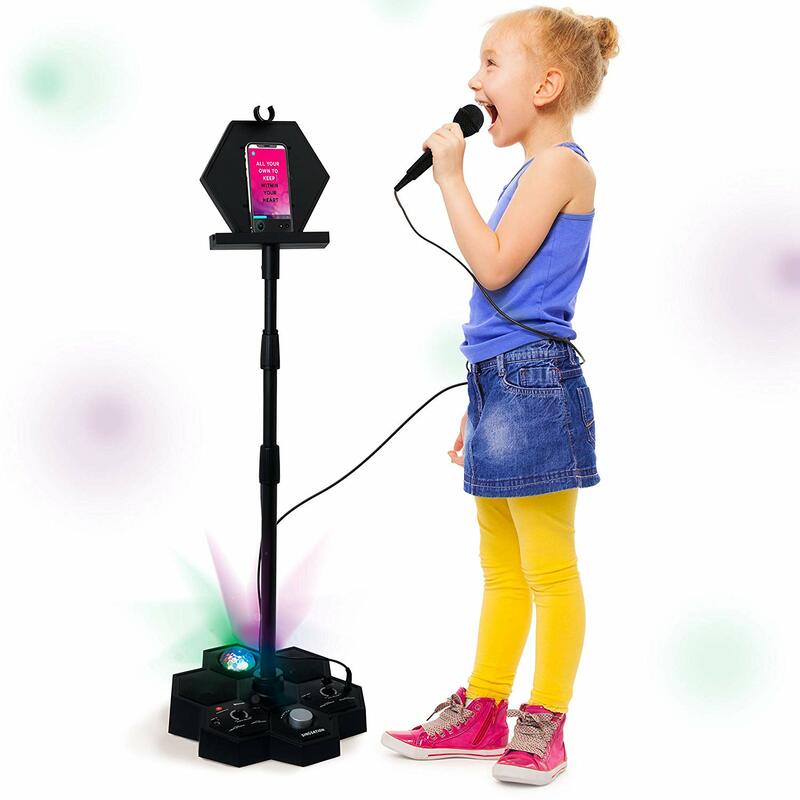 My kids got those VanTop Junior K3 Kids Camera last year for Christmas. That Poopy Head is hilarious! Thanks for the ideas. 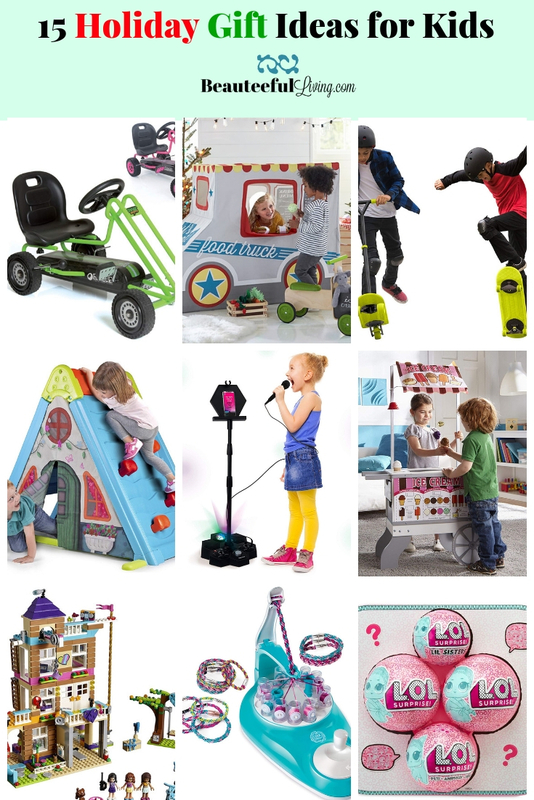 My favorite one is the 2 in 1 scooter and skater set. My son would love something like that! Glad you like the ideas. Have a wonderful Thanksgiving, Lynn!